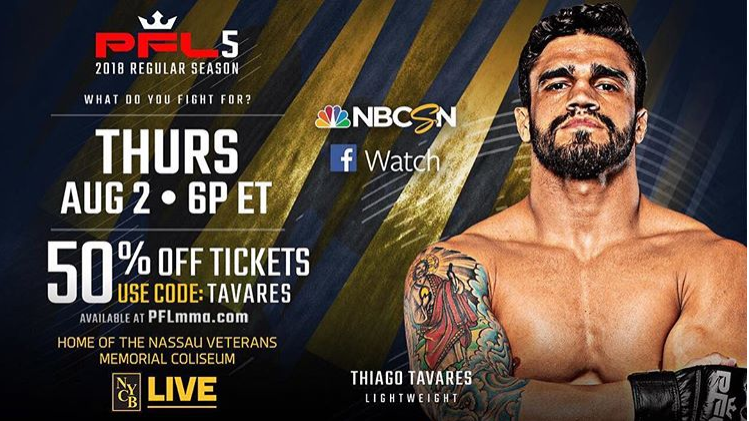 In his last fight, Thiago Tavares faced Robert Watley at PFL 2 and looked to get off to a good start in the Professional Fighters League’s inaugural season. But instead, the fight was marked with controversy as Watley landed an accidental groin kick. It was a direct kick and Tavares wasn’t able to recover since it was accidental, Watley was awarded the victory. Tavares was left in pain, disappointed and confused. Before that fight, it had been two years since Tavares fought. Now, he is happy to fight consistently. He is also excited to showcase the action-packed style he brings with him, decisions are not an option for him. 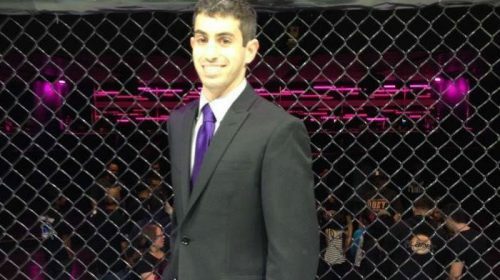 There is a lot of money on the line at the PFL and of course, Tavares would like to win it, but he has a problem. As far as the fight goes, Tavares has the perfect scenario mapped out. With his experience, Tavares is one of the favorites to advance on, however, he says the thought never crosses his mind.